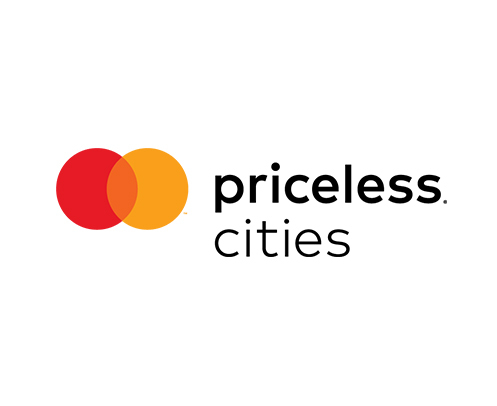 Priceless Cities is a unique collection of thousands of experiences and offers in over 40 cities around the world including New York, London, Paris, Dubai and many more, specially curated for Mastercard cardholders. Click here to visit the website. Know more about our Credit Cards’ special features. 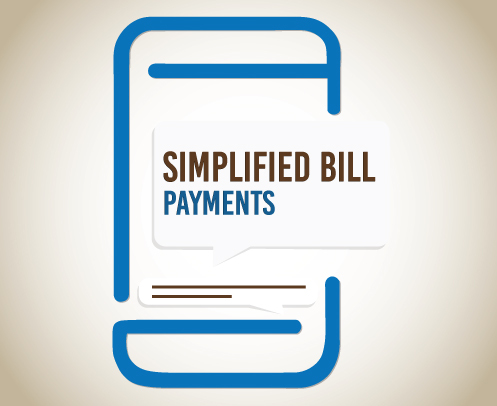 Save time and effort by settling your Finance House Credit Card bill online through your personal bank account by following the steps below: Step 1. Log in to your online banking account via website or mobile app. Complementary buy 1 get 1 offer with your Finance House Mastercard Credit Card. 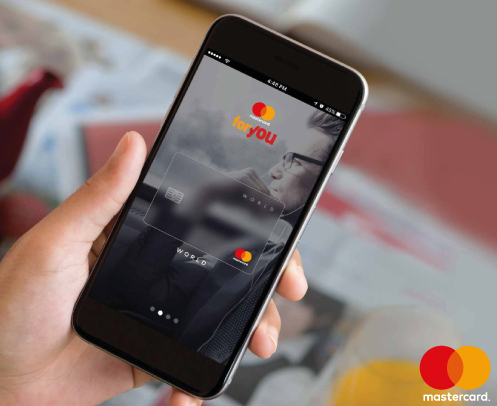 The Mastercard for you app brings you hundreds of offers across hotels, dining, spas, leisure and entertainment, in cities throughout the Middle East and Africa. 20% off three times a month on Careem rides! 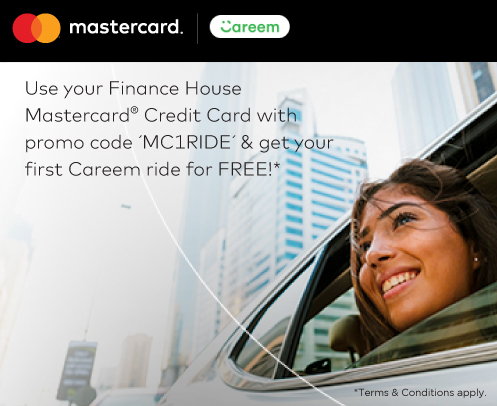 Book a Careem car ride and get 20% off Use your Finance House Mastercard® Credit Card when ordering a Careem car and get 20% off your rides while traveling across countries in the Middle East.